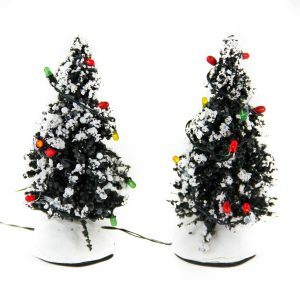 Use our 40cm Tube Foam Snowflake to add a touch of winter wonderland to your Christmas decorations. Who doesn’t love a gorgeous snowflake, so scatter our 40cm Tube Foam Snowflakes through your decorating scheme for a magical touch of Christmas. 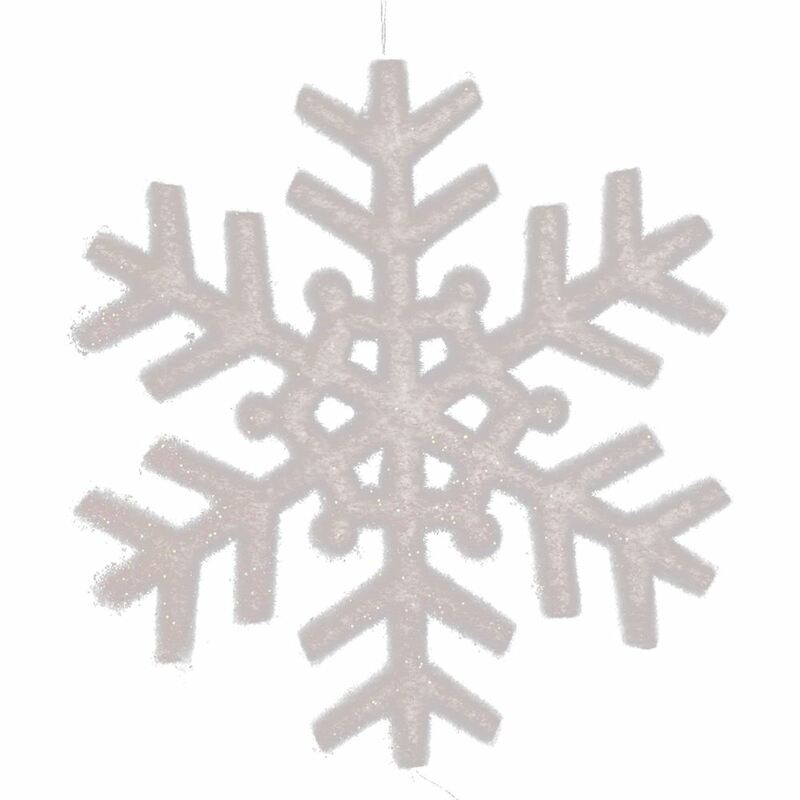 This divine glittering-white snowflake with smooth tubular ice-sticks is the perfect decoration for windows or walls either as a single snowflake or in patterns. 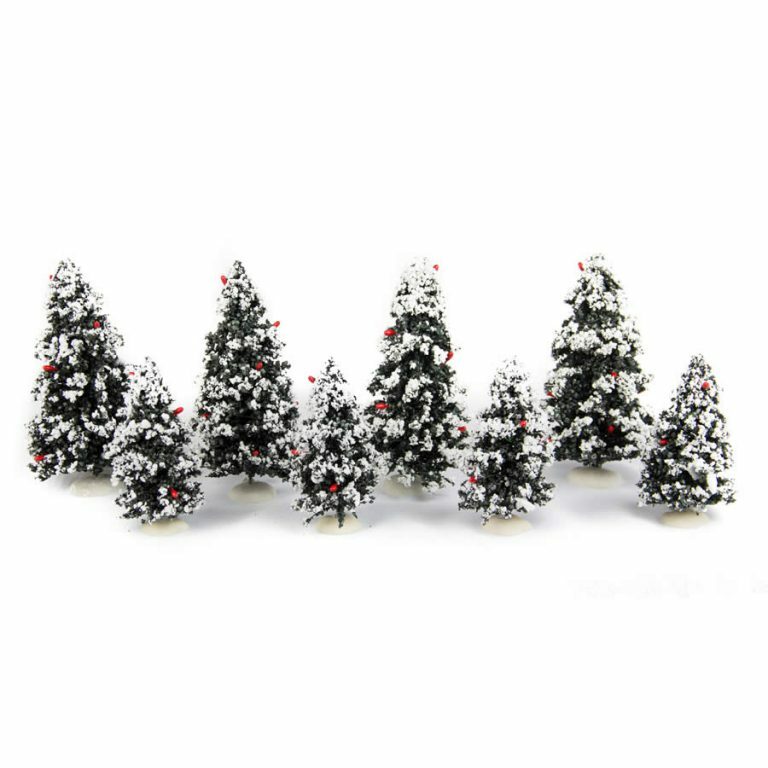 Dress your tree in our 40cm Tube Foam Snowflakes or take them outside to add an extra Christmas zing to your garden. Stick them to the front door or walls and hang them from your trees in your front garden and Santa will be dropping by before you know it.